In the year 2070, life-expectancy will increase allowing man to colonize space. 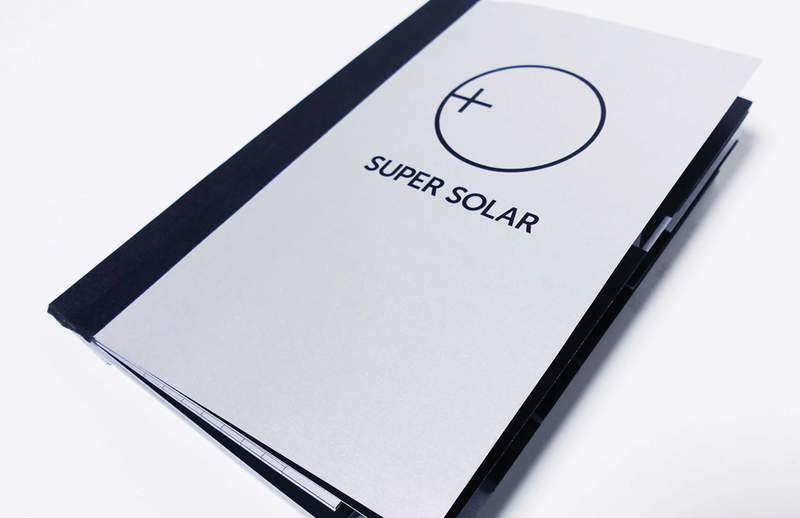 Super Solar is an expanded time system based on the structure of the universe outside of our own galaxy. Its calendar system is composed of five time zones–Helium, Neon, Argon, Krypton, and Xenon–each containing progressively larger intervals of time. As its user travels beyond the Milky Way, the companion watch arm lengthens and the radius of its orbit increases; time appears to slow down. PHOTO CREDIT: M. Rafelski, A. Koekemoer, R. Windhorst, Z. Levay, NASA.gov. The Hubble Deep Space Telescope can see into the future. Its depth of field spans 13.4 billion light years from Earth. Research into time systems reveals that the days of the week are named after the planets in our solar system. The language used to describe our experience of time ultimately refers back to the periodic table of elements. "Wednesday" originates from the Latin for "Mercury." Since the creation of our current time system, scientists have discovered both new space and substance. Logically, as technology advances and we begin to live longer in more distant corners of the universe, a neo-astronomical vocabulary will both shape and inform our internal and external clock.